Need flooring? 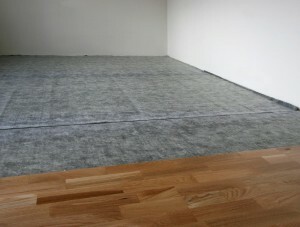 Engage the services of the flooring specialist in Wimbledon, Cherry Carpets. Wimbledon lies in the heart of London, just 7 miles outside Charing Cross and part of the London Borough of Merton. Renowned for its top class sporting venues, the town hosts the world famous Wimbledon Tennis Championship every summer but also has a number of other green spaces for the public. The A3 offers road access but the route is challenging if you’re not familiar with the area. Public transport is often preferred with five train stations serving Wimbledon. At Cherry Carpets, quality flooring excites us and we believe that you should also get excited by it. 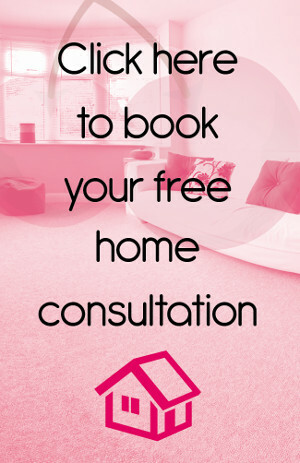 Choosing flooring for your Wimbledon home should be an experience that you embrace and enjoy because our wide range of flooring makes it simple for you to find what you want. Bringing a range of carpets and hard flooring together and making them available to our customers is what motivates us to offer more. 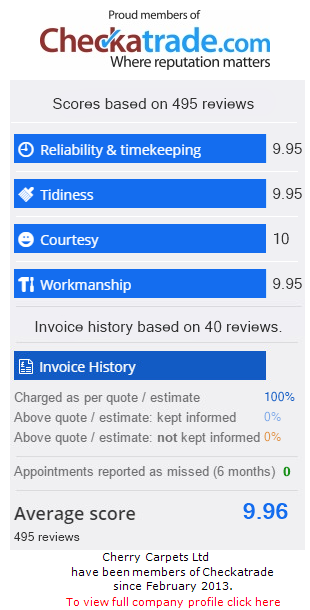 You will receive extremely low prices and these are offered to you because we make savings of our own- we like to keep things fair at Cherry Carpets! For many, purchasing a home is the biggest expenditure you will ever make and this is why you want to keep your home looking good. It is an investment that you hope will increase in value and to encourage this you can install incredible Wimbledon flooring in your home. We always try to offer more which is why we can help if you cannot find what you want. Explain what your requirements are and leave us to do the hard work – you will be amazed at what we can source! Our carpets come with guaranteed quality and we can promise this because we only use manufacturers that have a reputation we can rely on. Our carpets tick every box, from durability to versatility and this guarantees that you will find the right carpet for your home. 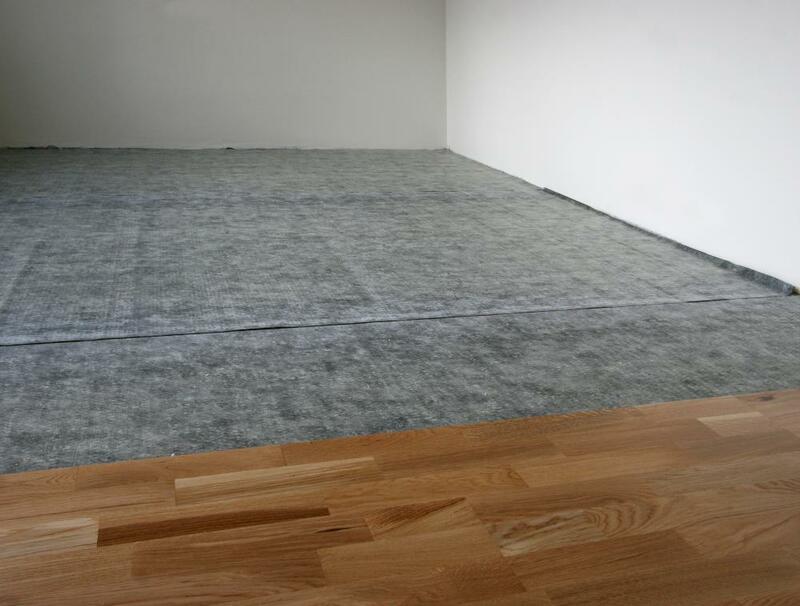 Our range of hard flooring will ensure that those of you who do not want carpet will be able to find what you want. There are many different styles of hard flooring available so we have tried to cover it all because everyone has different needs. Just like our carpets, our hard flooring comes with low prices so you can be sure that there is something suitable for your budget. Want to give your home a look that comes with style and class? Engineered wood flooring has everything you could ever want from hard flooring. It has extremely durable which means that it will work just as well in a child’s playroom as it would in a living room. Its versatility means that it can work with a number of styles and because it comes in a number of colours and designs it can fit in with the look that you want to achieve. Our range of laminate flooring makes it possible for those working on a budget to have hard flooring that meets their every need. Once installed it will bring any room to life, injecting colour and style while looking extremely fashionable. We have ensured that we have a range of colours available as well as a number of finishes because every home is different. Laminate flooring can give you an expensive look without the cost! Solid wood flooring has a reputation of being classy and our range of solid wood flooring is just that. This comes in at the higher end of our price range but we guarantee that it will certainly give your home that edge. This flooring is stunning to look at and will bring with it an authentic look and feel. As time goes by it will mature and continue to give you complete satisfaction from sturdiness to versatility, it can be installed in any room. Solid wood flooring really is the pinnacle of hard flooring and our range will certainly not disappoint. You may be looking for a flooring solution that is slightly different to our other options. This is where vinyl flooring is a great choice because it has many properties similar to wooden flooring but also many benefits of its own. It is softer than wooden flooring which makes it comfortable under foot but it also makes it possible for you to have a look that comes with other forms of flooring. For bathrooms or kitchens there is tiled effect vinyl flooring or for hallways, bedrooms and living rooms there is wooden effect vinyl flooring. There really is something for every room.